Looking for a little inspiration for Game Day food this weekend for your tailgate? 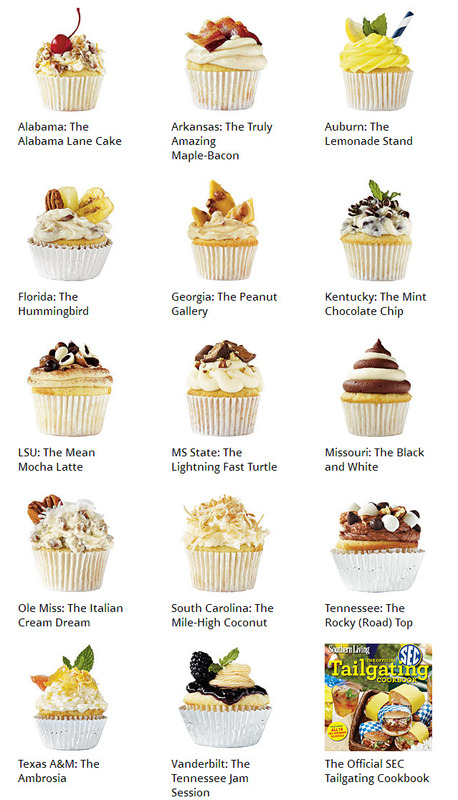 Southern Living has you set if you are an SEC fan! !